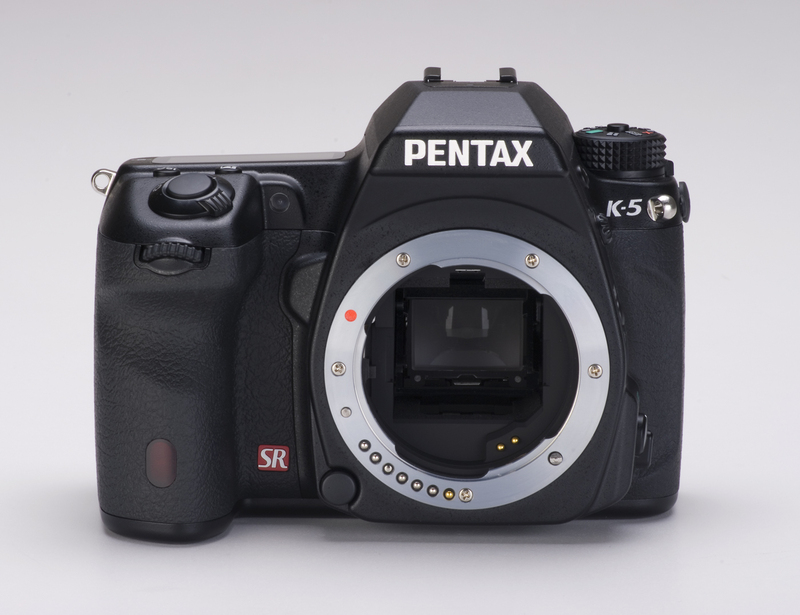 Another digital camera was announced today at Photokina 2010. 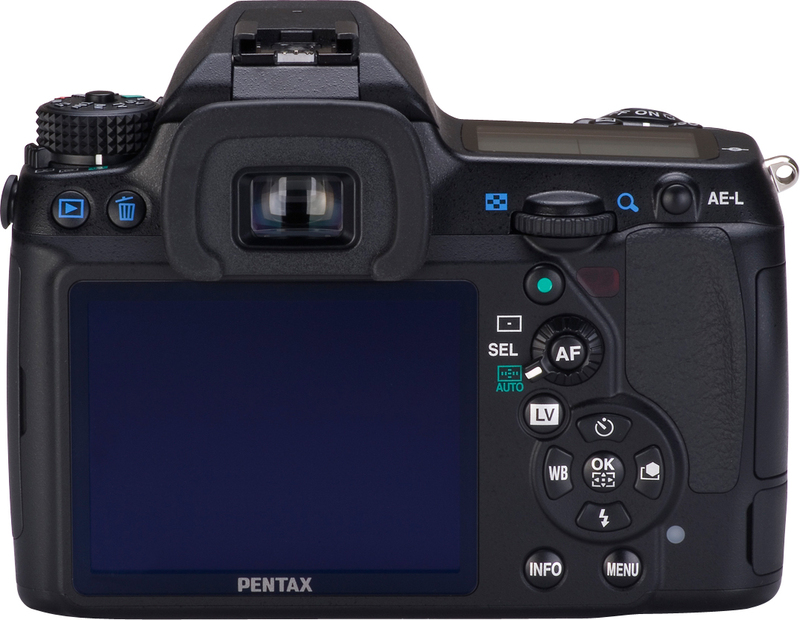 This time a new DSLR comes form Pentax, which has a fully weather sealed and coldproof design (looks identical with the K-7), but offers a new 16.3 megapixel CMOS sensor, better continuous shooting and higher, 80-12800 ISO range, expandable to 51200, with improved noise performance overall. 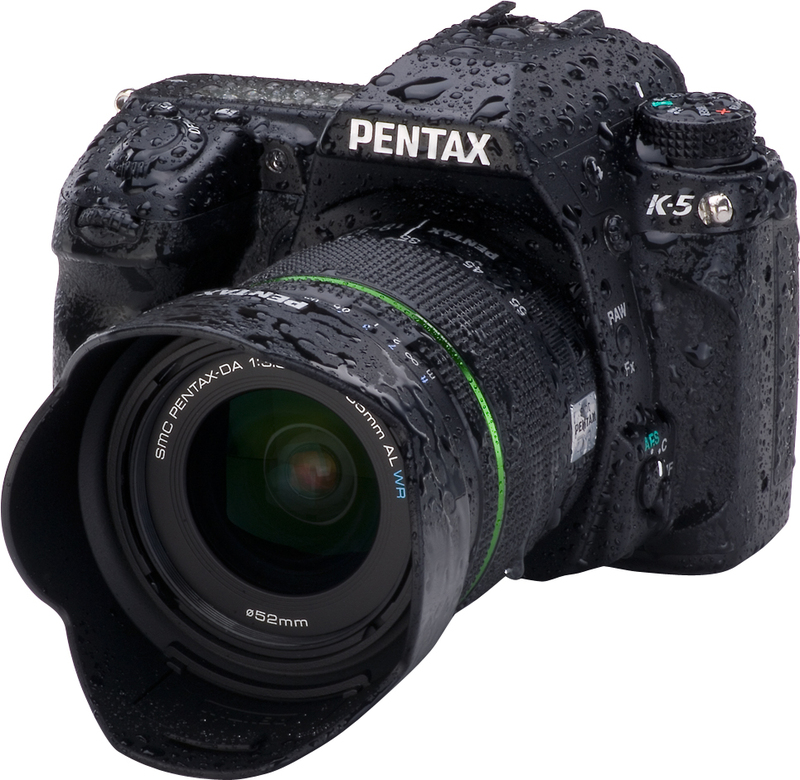 The digital camera also has a 3-inch, 921k-dot LCD, allowing 1080p HD video recording at 25 FPS with sound via built-in microphone or external 3.5mm stereo microphone jack, feature a new-generation, wide-frame SAFOX IX+ autofocus system with 11 sensor points, PENTAX-developed SR (Shake Reduction) mechanism for sharp and blur-free images and highly accurate 77 segment metering system. Other improvements available in the new DSLR are faster autofocusing speed, an upgraded HDR (High Dynamic Range) function now usable in handheld shooting. A fully weather sealed and coldproof design. 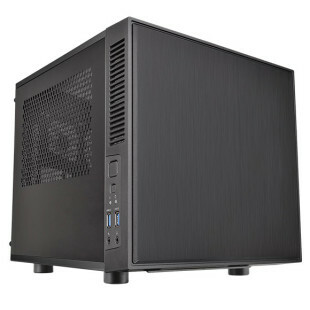 Durable magnesium alloy that surrounds a rugged stainless steel chassis. Highly accurate 77 segment metering system. 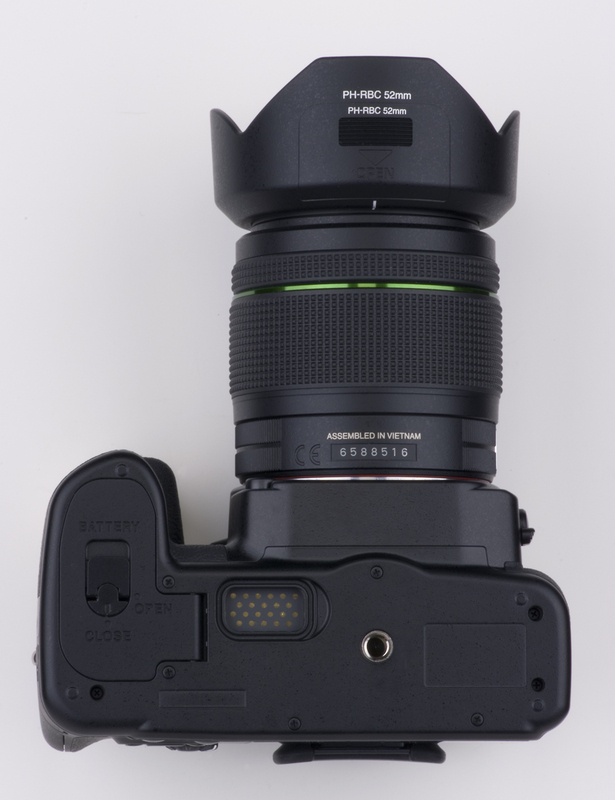 Pentaprism viewfinder with 100% field of view and 0.92X magnification. PENTAX body-based Shake Reduction (SR) stabilization system that works with every PENTAX lens ever made. A maximum 1/8000 second shutter speed. HDMI port outputs high definition images and video (and sound). A wide range of in-camera image processing and special effects filters. Built-in electronic level with tilt scale display in LCD panel. SDXC memory card compatibility (via firmware update). 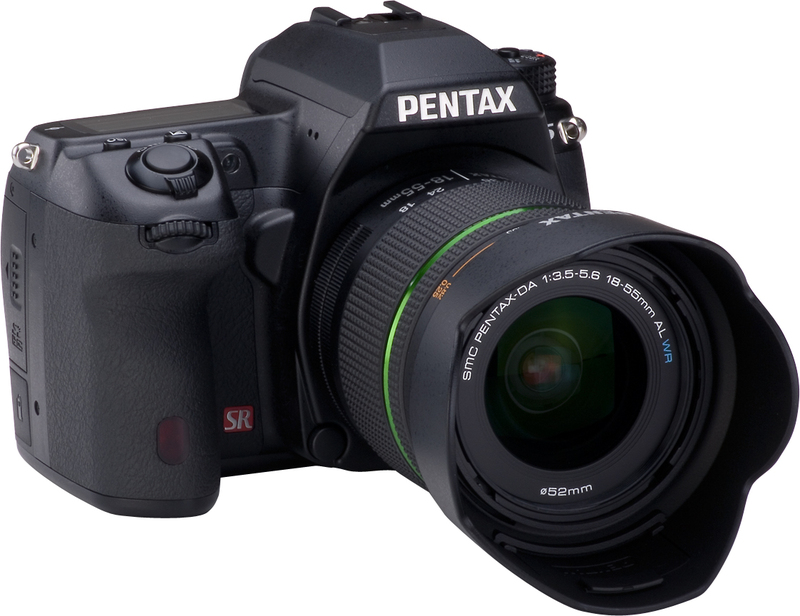 Native support for both PENTAX PEF and Adobe DNG 14 bit RAW files.